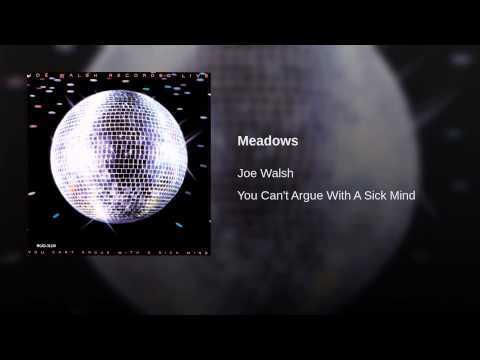 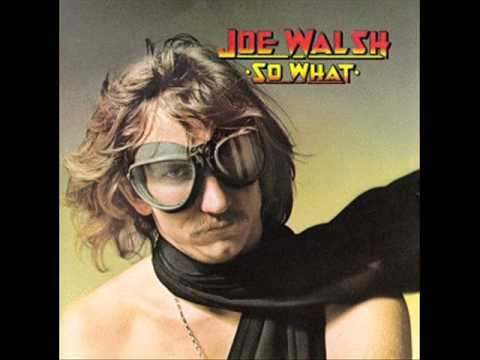 Joe Walsh, Side 1 Medley from But Seriously Folks . 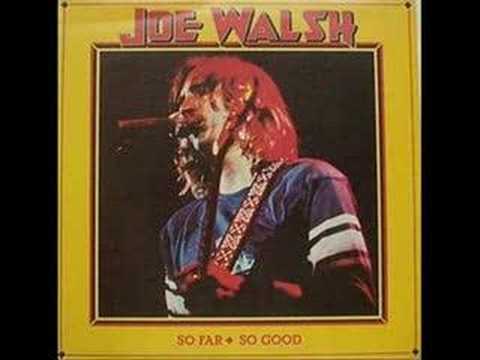 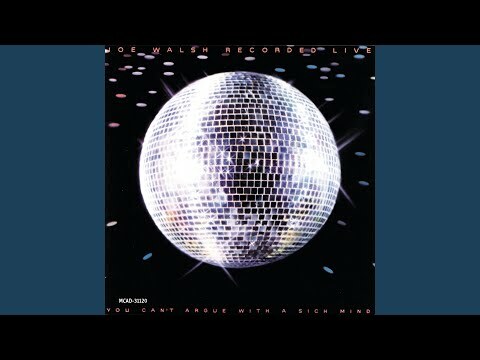 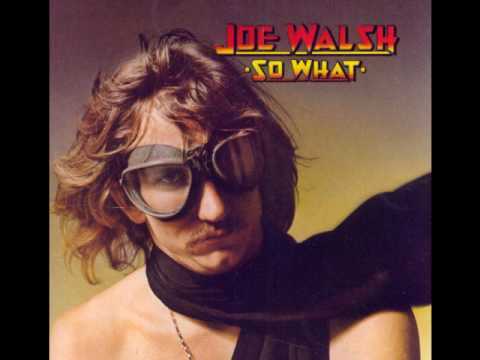 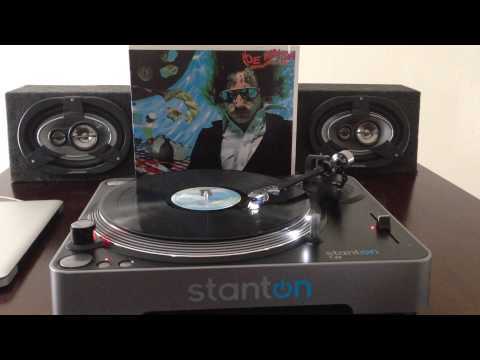 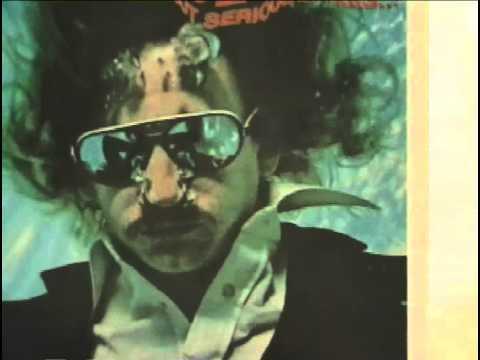 . .
Joe Walsh But Seriously, Folks.. - Life's Been Good 1978 Release! 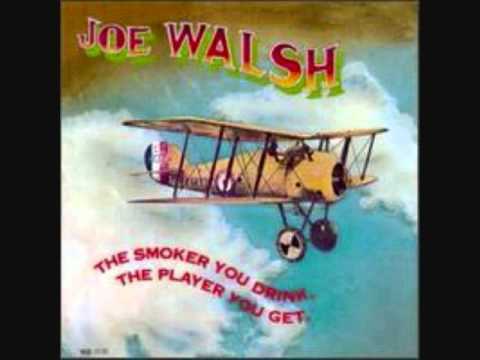 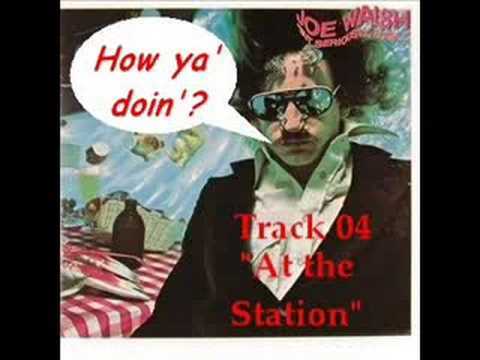 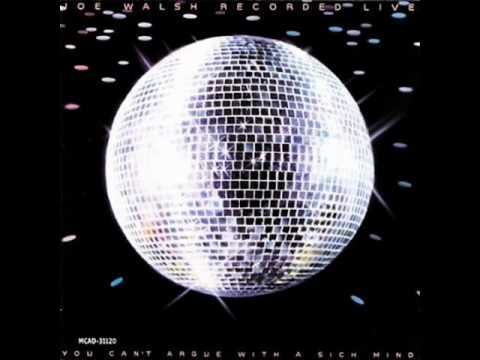 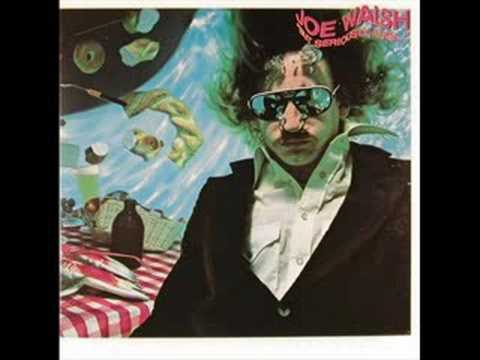 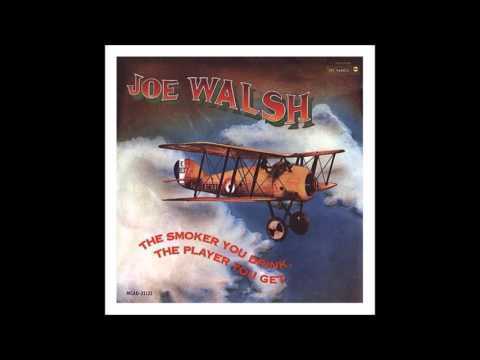 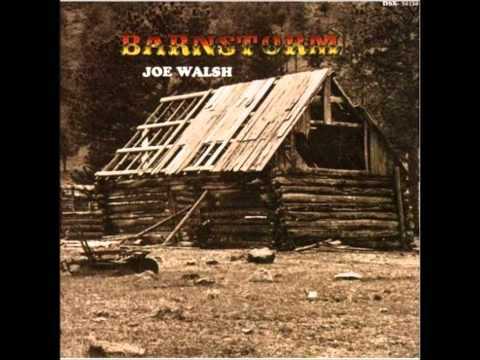 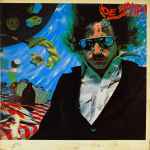 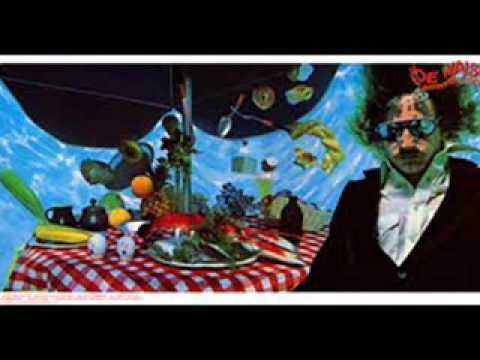 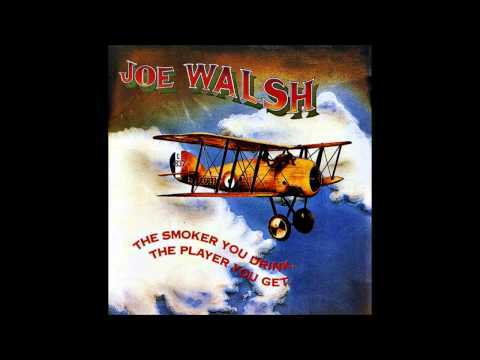 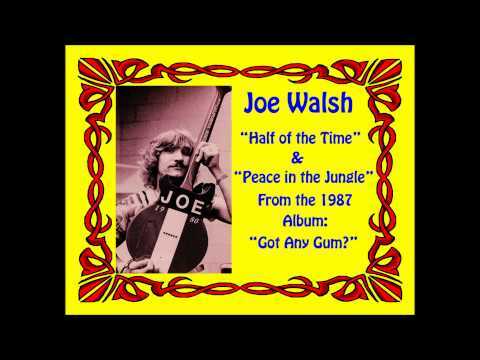 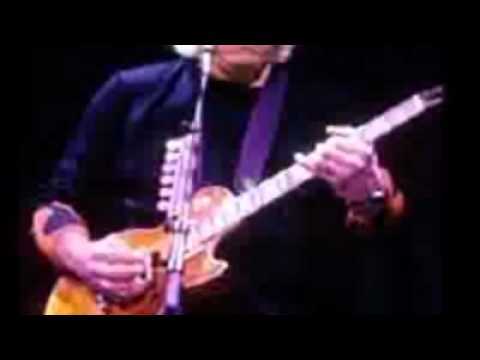 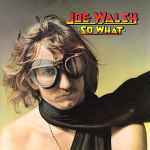 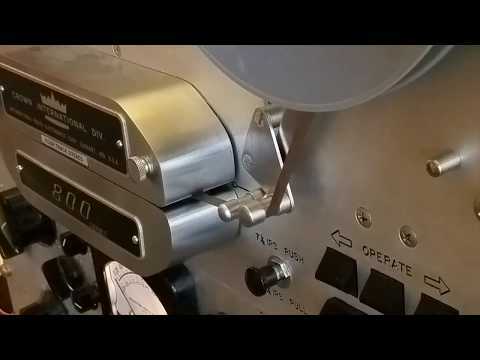 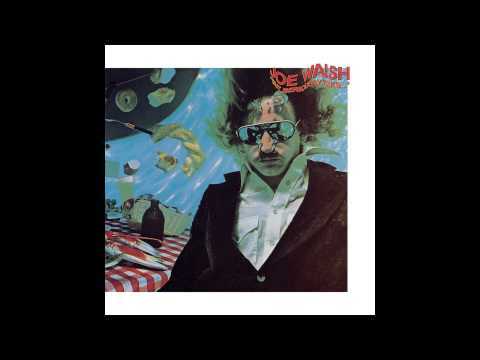 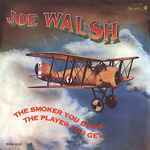 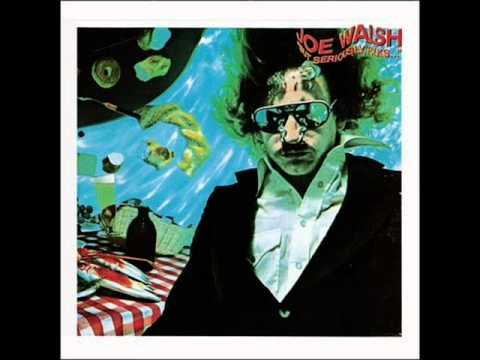 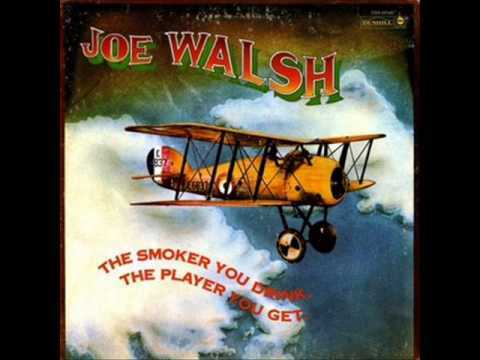 Joe Walsh, Side 2 Medley from But Seriously Folks . . .